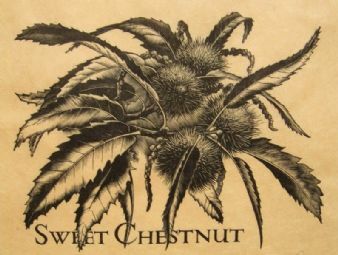 Marcus Beaven 1930 s limited edition wood engraving pencil signed. Marcus Beaven 1930's limited edition wood engraving pencil signed. 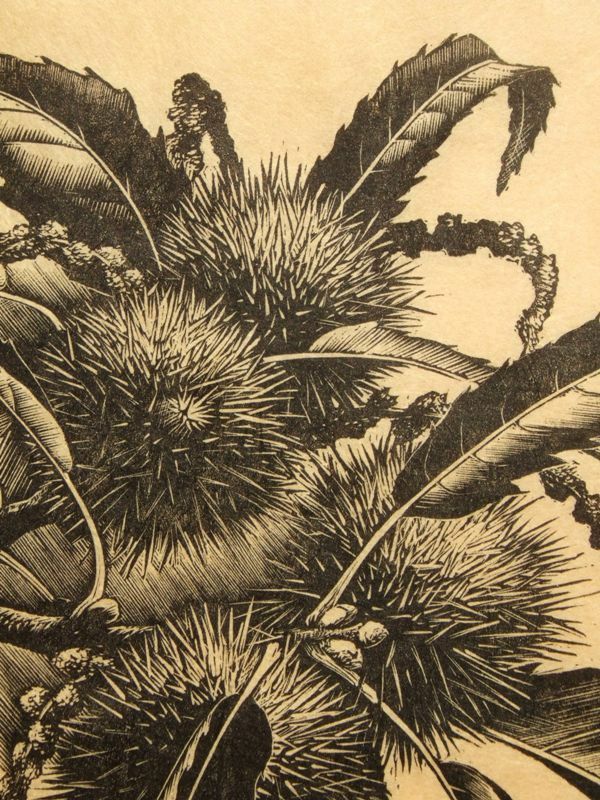 Marcus Beaven was active throughout the 1920-1930's as an wood engraver and illustrator. 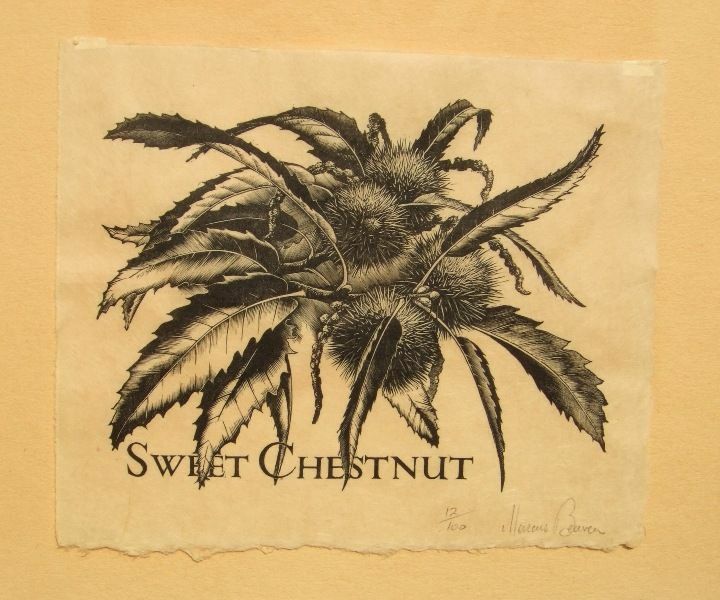 This fine engraving is bright and unfaded in black ink. The image printed on a lightweight japon paper sheet size 18 cms. x 15 cms. (7 x 6 ins.) with full margins and deckle edges. 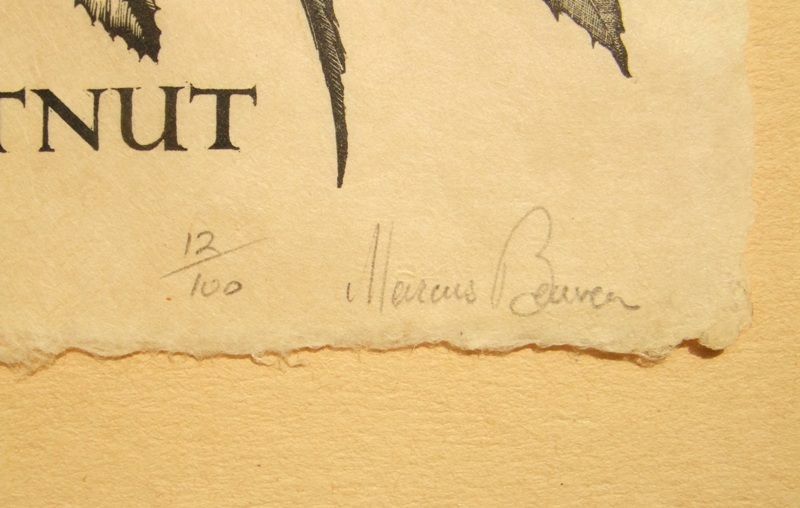 Pencil signed by the artist with the edition 12/100 in the lower margin. 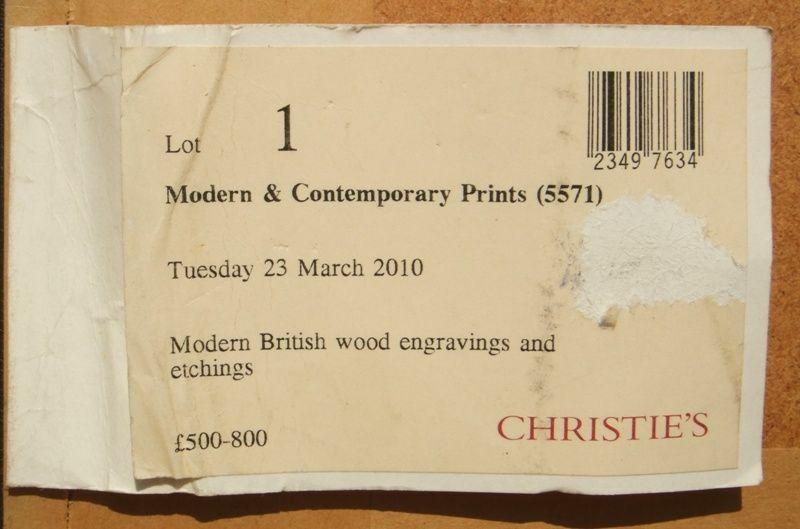 The original exhibition/framers label shows a retail price of £60.00 and the Christies labels show an auction value of £500-£800 as offered for auction in 2010. Unframed, unmounted and blank on the reverse, the condition of the image and sheet is good with handling marks condusive with age.